Flash is moomoo’s exclusive design collection. Each one of Flash’s expressive designs are telling its own story. 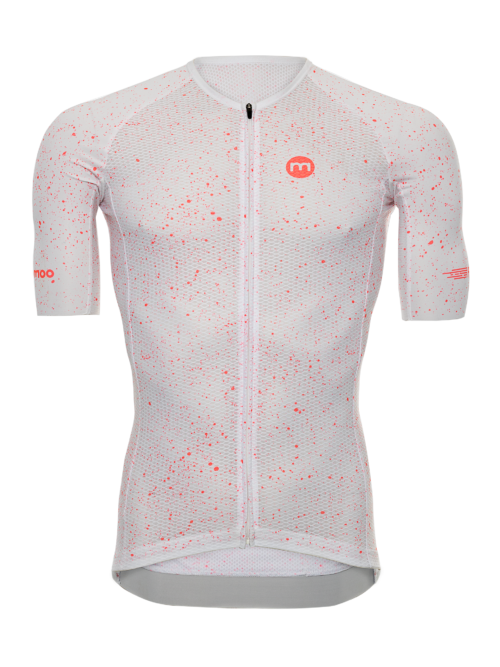 There’s something attractive for every cyclist. Breeze is collection's sixth design with 2 different colour options. 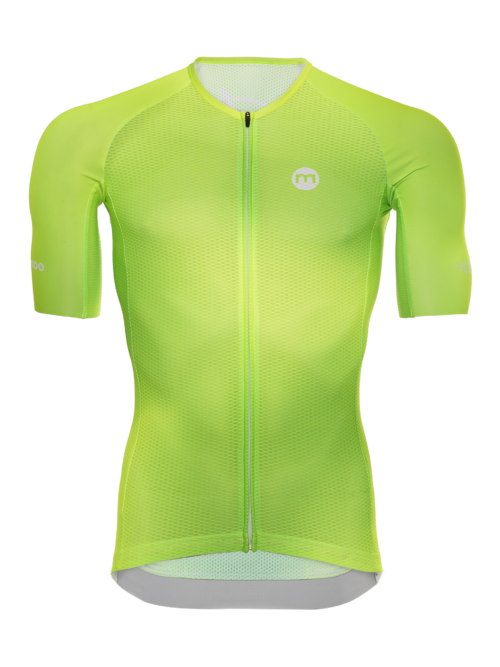 It is a lightweight mesh jersey for hot conditions and long uphill climbs. Small custom solutions are moomoo biggest strengths. Flash is the best example of this. For Flash’s every product we carefully select every detail we use – materials, patterns and accessories. Combined with unique and fresh designs, every product in Flash is diversingly surprising. The chosen impulses have evolved into multifaceted creations which gonzo essence is described by the background stories of each one of Flash’s designs. All products are made in collaboration with people that are known in the Estonian cycling community. These people are playing different role in every product, contributing their qualities into the products. Flash 04 | The Black Swan was created by Timo Saabas. Timo plays the role of chief designer/creative director in moomoo. 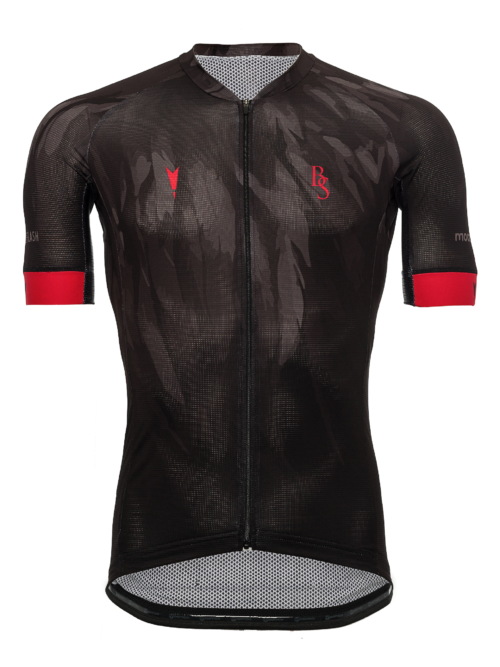 In addition to the Flash concept and the Black Swan design demonstrated in it, Timo is also the creator of the designs for the Estonian team and other well-known cycling clubs, major tours and companies. You are one of a kind in Flash. Every product is made in limited period and amount. In that way you can be sure that you stand out from the peloton.